Open year round, we serve camps, conferences, youth and adult retreats, family reunions and travel trailer clubs. 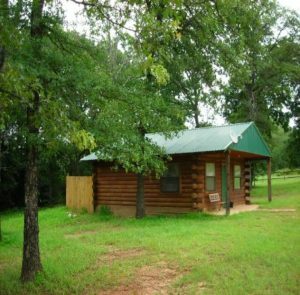 We call this cabin the "Lake Texoma Deer Manor" because of the proximity to Lake Texoma and the abundant wildlife we get coming to our fully stocked deer feeder. 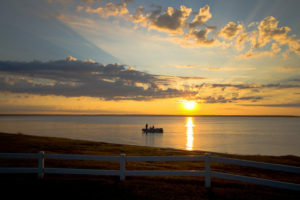 Our mission is to provide a one-stop destination to experience the essence of Lake Texoma. 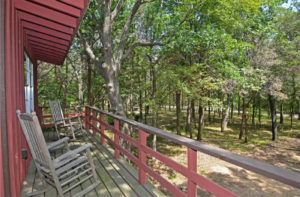 Take your pick between two awesome cabins each on three and a half private acres, or rent them both for a larger party. Business Address : 4499 Rock Creek Rd. 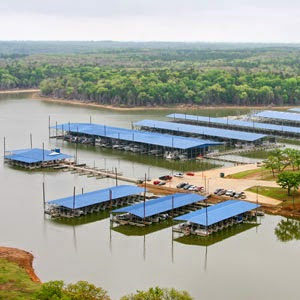 Lake Texoma Marina is your source for outdoor adventure on Lake Texoma. We’ve got it all. 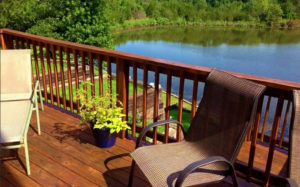 Please consider trying out our 3 bedroom, 2 bath vacation rental. With rates starting at $150 for weekdays and $250 weekends and holidays, we think you'll be happy you did!